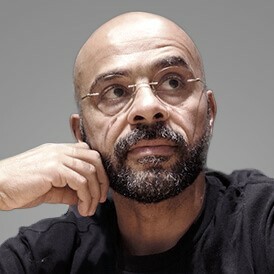 Mo Gawdat is the former Chief Business Officer for X, previously Google X, and is a leading global expert in technology and innovation with the world’s most advanced organization for breakthrough technology. 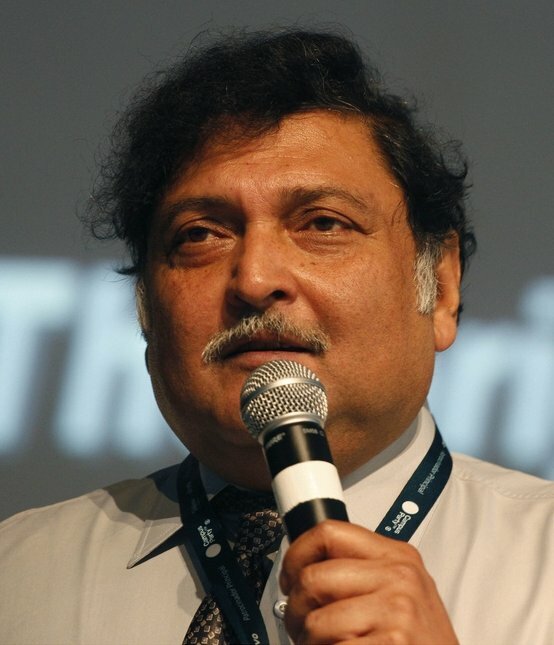 Mo joined Google in 2007, after many successful years at Microsoft, and managed Google’s business in over 50 countries, focusing on his biggest passion; Emerging Markets and the considerable challenges they face with embracing innovation. 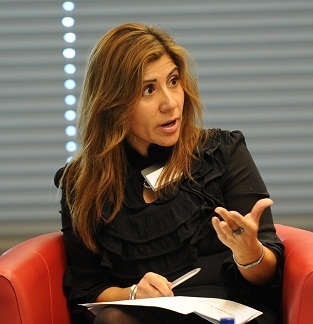 Prior to becoming Chief Business Officer at Google X, Mo served as the Vice President of Business Innovation. Remarkably, Mo started close to half of Google’s operations worldwide. The latest being his role on Project Loon; an ambitious attempt to use high altitude balloons to provide affordable internet access to the remaining 5 billion people for whom today’s existing technology has proven too expensive or too complex to reach. Mo is also a serial entrepreneur who has cofounded more than 15 businesses in his career. He actively serves as a Board Member in several technology, health and fitness and consumer goods start-ups as well as several government technology and innovation boards in the Middle East and Eastern Europe. Considering his vast background, Mohammad speaks Arabic, English, German as well as some Turkish and Russian. 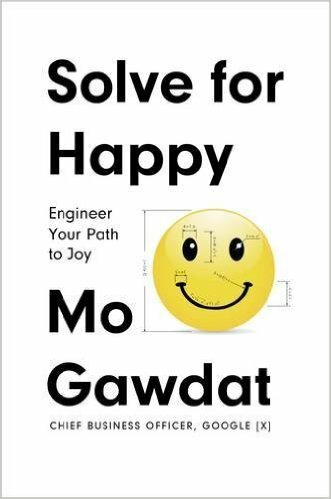 Mo Gawdat is the author of the book “Solve for Happy: Engineering Your Path to Uncovering the Joy Inside You” (2017). He created an algorithm for happiness, which proved highly effective. He and his family lived by it for a decade. In 2013, it was put to the ultimate test when Mo lost his son Ali. Mo’s mission now is to share these principles more widely and further the cause of happiness wherever he can. He is also the founder of One Billion Happy. Outside of work, when he’s not reading up on business and the latest technology innovations and trends, Mo spends his time drawing charcoal portraits, doing mosaics, carpentry and indulging in his passion for restoration of classic cars. If you are interested in bringing Mo Gawdat to your next event, please contact us today! "Mo Gawdat shares his valuable knowledge of innovation and the changing fundamentals of business in every field and country globally. His also tells the story of his personal journey to find happiness through "the happiness equation." His goal is to share these principles more widely and further the cause of happiness wherever he can." 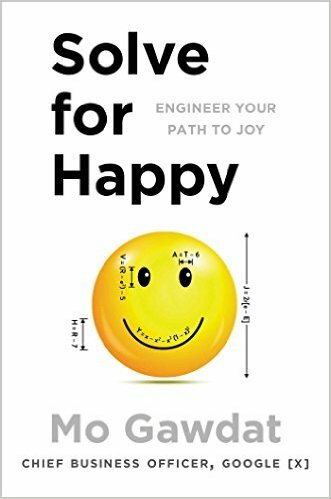 Solve for Happy is a startlingly original book about creating and maintaining happiness, written by a top Google executive with an engineer’s training and fondness for thoroughly analyzing a problem. In 2004, Mo Gawdat, a remarkable thinker whose gifts had landed him in top positions in half a dozen companies and who-in his spare time-had created significant wealth, realized that he was desperately unhappy. A lifelong learner, he attacked the problem as an engineer would, examining all the provable facts and scrupulously following logic. When he was finished he had discovered the equation for enduring happiness.